What is HLHS Feel the Beat? The HLHS Feel the Beat event is a family friendly event for anyone and everyone interested in learning more about hypoplastic left heart syndrome (HLHS) and the work the Todd and Karen Wanek Family Program for HLHS is doing. Feel the Beat was created in 2013 as team members from the HLHS program were looking for ways to bring together HLHS families and a way to thank research participants for all that they’ve done for the program. Without support and participation from families, none of the program’s research work would be possible. Now in its fifth year, Feel the Beat has grown and continues to bring together families, advocates, researchers, and physicians to transform the future of HLHS. Focusing on a different theme each year, this year’s theme is inspiration and will highlight inspirational stories within the HLHS community. In addition to hearing from HLHS patients and parents, attendees will also learn about the recent research results from the program and take part in engaging activities! Please join us on October 14, 2016 from 8:30 a.m. until 3 p.m. in Rochester, MN. 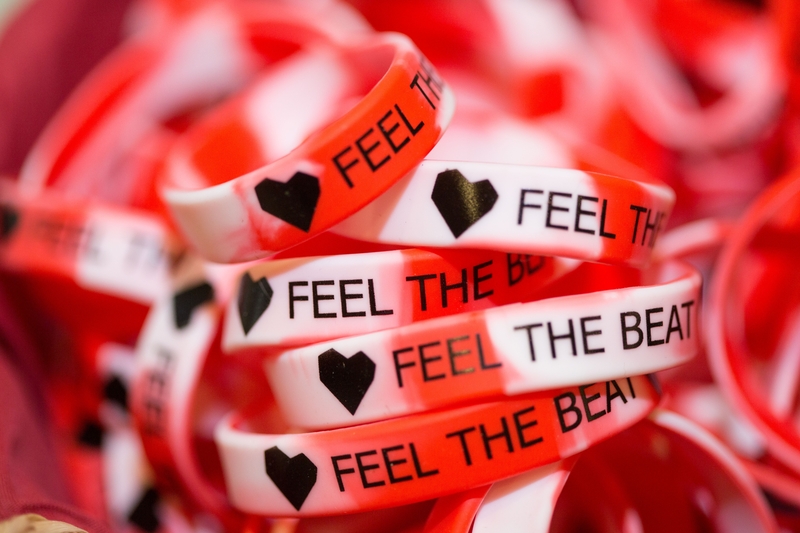 Register for Feel the Beat today! 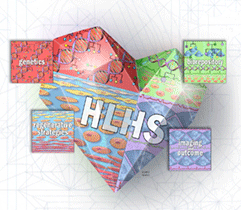 The Todd and Karen Wanek Family Program for Hypoplastic Left Heart Syndrome (HLHS) is a collaborative network of specialists bonded by the vision of delaying or preventing heart failure for individuals affected by congenital heart defects including HLHS. The specialized team is addressing the various aspects of these defects by using research and clinical strategies ranging from basic science to diagnostic imaging to regenerative therapies. To learn more or to participate in the research, email HLHS@mayo.edu and follow the HLHS program on Facebook, Twitter and Instagram.